Next My Blogger Cards Are Here! 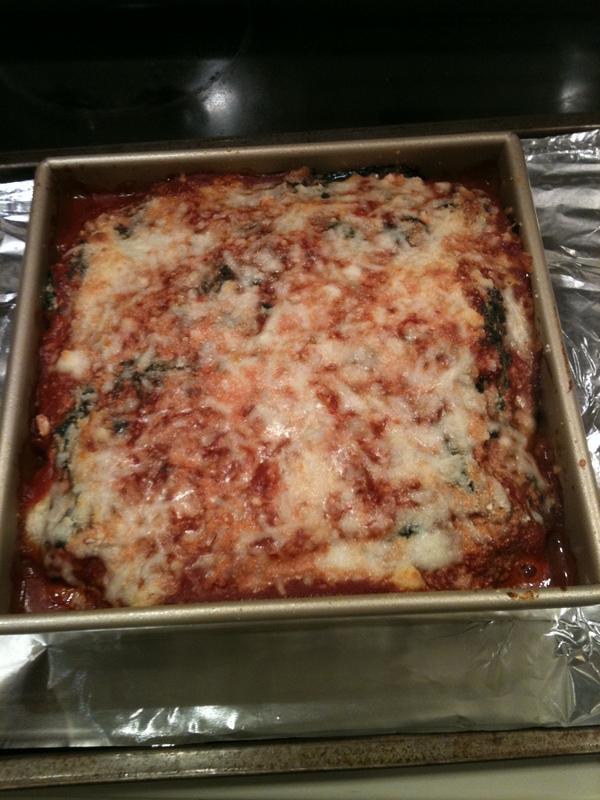 ive wanted to make a veggie lasagna for a longggg time. thx for the recipe ri!